New technology, data analytics and social networks are just some of the innumerable factors playing a huge role in shaping how people think, communicate, collaborate and work today. The current workforce is a diverse group of people of varying ages and qualifications, more varied than ever before. Traditional career models may soon become obsolete, as many of tomorrow's roles will be ones we haven't even thought of yet. Ray Kurzweil (Futurist and Chief Engineer at Google) has foretold that 20,000 years of progress would be packed into the next 100. The common consensus is that employment as we know it today will radically change in the years to come, and the effectiveness with which an organisation plans long-term is critical to its future viability. Think short-term and you may find yourself unable to keep up with sudden, unforeseeable shifts in your corner of the market. 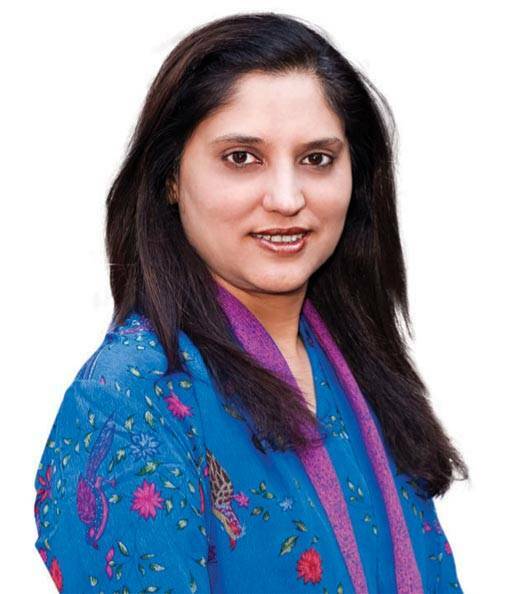 Pallavi Jha, Chairperson and Managing Director of the Indian arm of global corporate training firm Dale Carnegie Training, says people should matter more to company managements than profit. At 53.5 million strong, millennials in India are on track to become the largest living generation, and may make up 75 per cent of the labour market by 2025. Deloitte surveyed 8,000 millennials from 29 countries on business leadership, operations and impact on society, and their consensus was that company focus should shift towards people, and away from profits. Also, over 50 per cent of these millennials said the skills they learned while being employed were more useful than those learned through higher education. Only 10 per cent of millennials defined a true business leader as one who is focused on financial results. A whopping two-thirds chose strategic thinking, inspirational qualities and interpersonal skills. This definitely suggests a changing definition of the word 'leader' in this generation. Millennials want a leader who is fair, transparent and has the best interests of his employees at heart. Top-level management disengaged from its staff or viewed as 'separate' or 'other' is a flat no-no. Starbucks CEO Howard Schultz is a great example of this kind of leadership, and his employees seem to respond positively to it, too. In 1997, three Starbucks employees were killed in a robbery in Washington, D.C. Instead of issuing a press release or summoning legal counsel, Schultz flew to D.C. to spend the week with the employees' families. Jim Sinegal, CEO of Costco, answers his own phone, and his name tag simply says 'Jim'. He pays himself a yearly salary of $350,000, whilst his CEO peers are paid in the millions. His rationale is that he "shouldn't be paid more than 12 people working on the floor". His employee turnover rate is the lowest in the retail industry (five times lower than Walmart). In a world filled with employers who only look at the bottom line, one with the outlook of a Schultz or a Sinegal is the golden ticket where millennials are concerned. 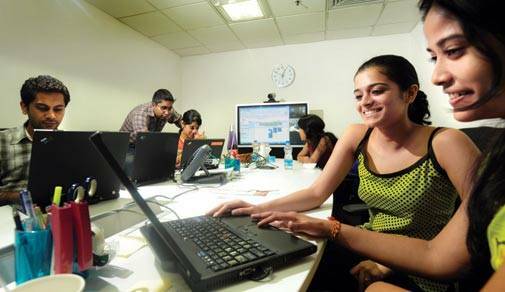 A stream of young, bright workers is in the making as Gen Y gears up to take on fresh roles. These tech-centric, socially-adept individuals, along with their millennial predecessors, are swiftly chalking out the trends of the future. From communication modes to training and learning methods, entire company strategies are being built around the expectations of this young league of talent who view technology as vital to their professional lives. Generation Y is adept at multitasking and seeks variety in its job profiles. Higher pay doesn't hold as much value as it used to; what takes precedence is work culture, a sense of belonging, and the social ramifications of the job. Work-life balance is of utmost importance, making flexible and open work policies the new norm. These young employees yearn for persistent feedback, and place career progress as one of their top priorities. There are also remarkable differences in the learning and training methods of the new generations. While employees in older age brackets prefer traditional, classroom methods of training, younger individuals seek interactive, technology-based learning experiences. Thus massive open online courses (MOOCs) and online training modules (anytime, anywhere) are their preferred training delivery modes. Retraining and up-skilling will gain predominance in the future, as Gen X and Y begin to look more and more towards monetary benefits. These young people view their present job as a tool with which to grow their career path, and highly value enhanced learning and development. It would thus be advisable to have regular training to keep things relevant to your workplace. Other methods of developing skills could be through peer-to-peer learning - younger employees may have technological skills that their older counterparts may not be familiar with. This could potentially be an easy and cost-effective way of transferring skills between team members. Organisations that do not act in time will eventually confront talent issues. As Gen Y employees move into leadership positions, drastic changes in organisational structures are inevitable, with the focus shifting to greater transparency and increased collaboration. Flatter organisational arrangements will replace structured hierarchies, enabling better collaboration and a more casual approach to exchanging of ideas. As the workforce becomes increasingly more global, the dynamics of human capital alter. A diverse workforce with increased interconnectivity has become the standard. 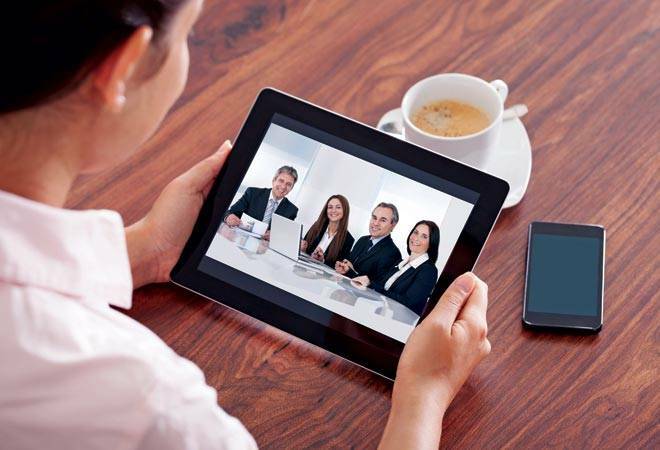 Working from remote locations doesn't prevent employees from communicating with their colleagues, which allows teams to collaborate across a world without borders and time zones. Increased global connectivity means workers can move more frequently, and might choose to migrate both permanently or temporarily for employment. Technology has already begun to replace basic jobs, and will continue to do so in the future. McDonald's Europe now has 7,000 touch-screen computers that can both take and track orders. Trends keep changing with new breakthroughs in science, so ensure your workforce is at par with the latest; and offer a service or product that's hard to beat. Employees should look for ways to modify their existing skills to work in a second field. For example, a designer could look at building experiences for virtual reality, or a logistics lead may evaluate new platforms. Managers should support those reporting to them in learning new skills. Over the next 20 years, it's likely that we'll see major workplace shifts - my advice would be to embrace these changes rather than wait to see what happens.